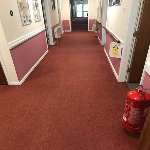 Another care home had called us in to see what can be acheived on their corridor and communal lounge carpets. 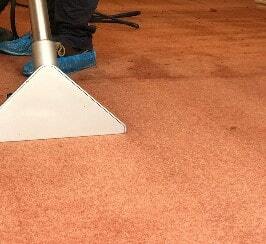 Here is a small guide on some of the errors to avoid when choosing a carpet cleaner in Nottingham. 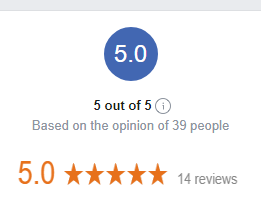 Here is a great result we had at a care home in Arnold, Nottingham that earned us a great 5 star review! Have a look at this blog post to see what processes we followed. 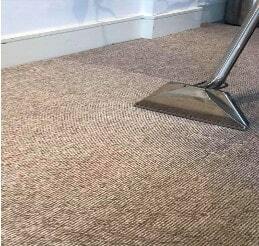 How Your Carpets Should be Cleaned! 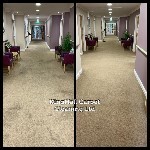 Here at KingHall Carpet Cleaning Ltd we have noticed a worrying trend of under trained 'Carpet Cleaning Companies' in Nottingham that are not following the correct procedure when cleaning your carpets, read on to find out how exactly it should be done. 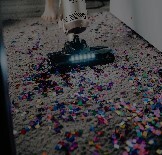 In order to keep your carpets looking fresher for longer, you need to regularly vacuum them, here are some handy tips and time lines for you to stick by.